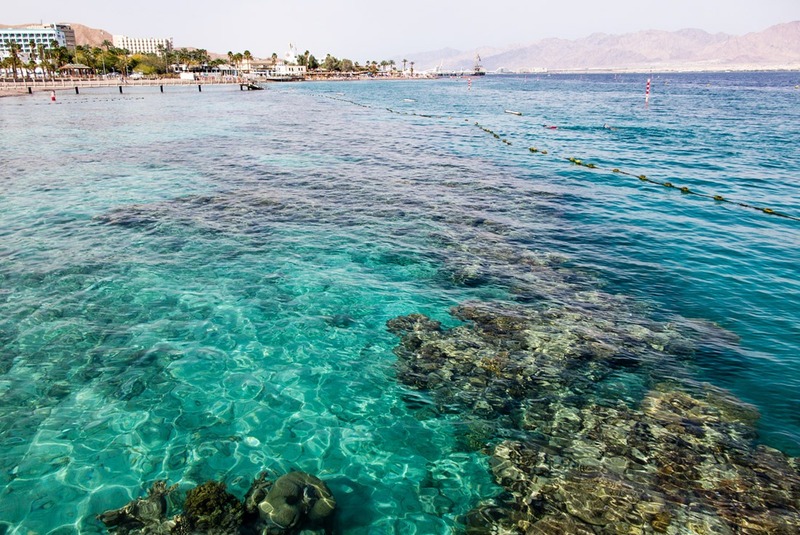 Visiting Eilat in Israel is a no brainer, especially after you’ve explored Jerusalem and checked out Tel Aviv also. 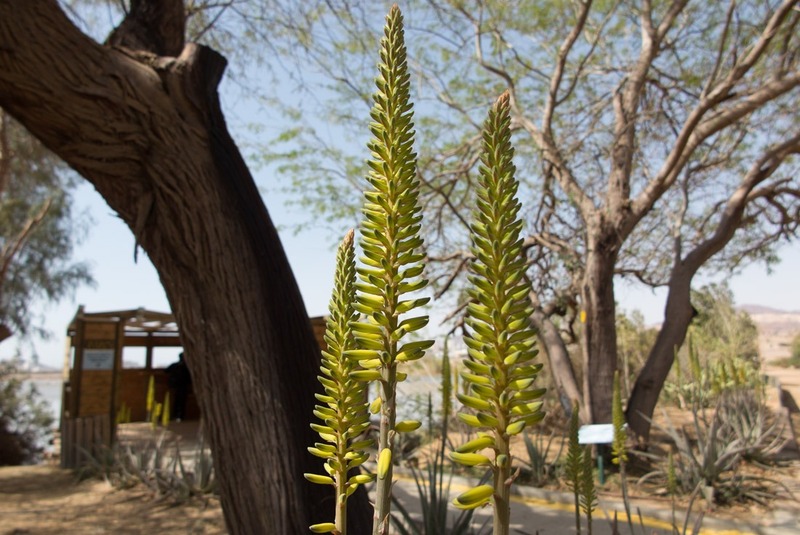 Eilat is unique in many ways. I found the geographical one to be the most interesting. Did you know that from Eilat, you can see 3 different countries? That’s on a clear day, of course. Just pull out the map – if looking from the beach towards the sea, you can see Egypt on your right, Jordan on your left, and Saudi Arabia in the far distance across from you. Towards which country to swim? 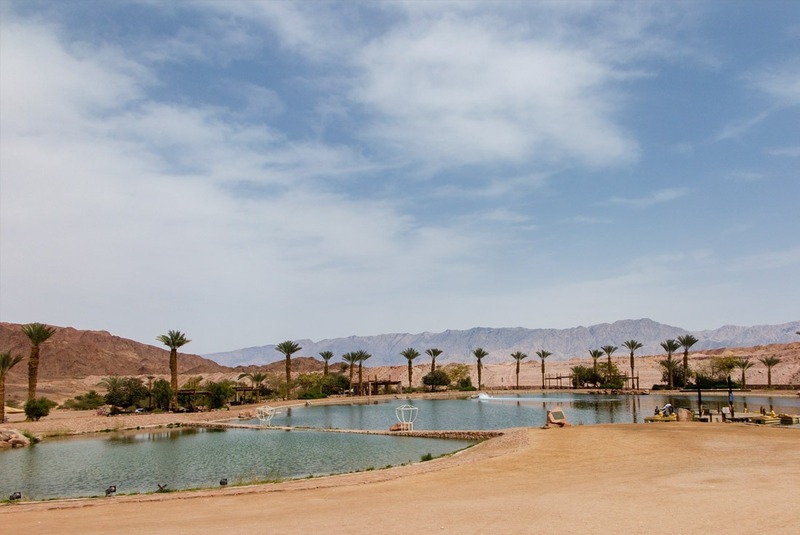 Once you’ve had enough of Eilat’s many beaches, beachside promenades and all the shops and malls, you’ll surely feel intrigued to visit the outside parts of Eilat. 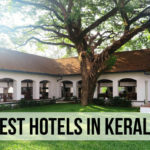 Good you’re here, because I have an overview of top 3 natural sites in the region! You don’t have to be into birds to enjoy your time in this Birding Centre. It’s extremely fascinating to learn about the migration paths of birds. 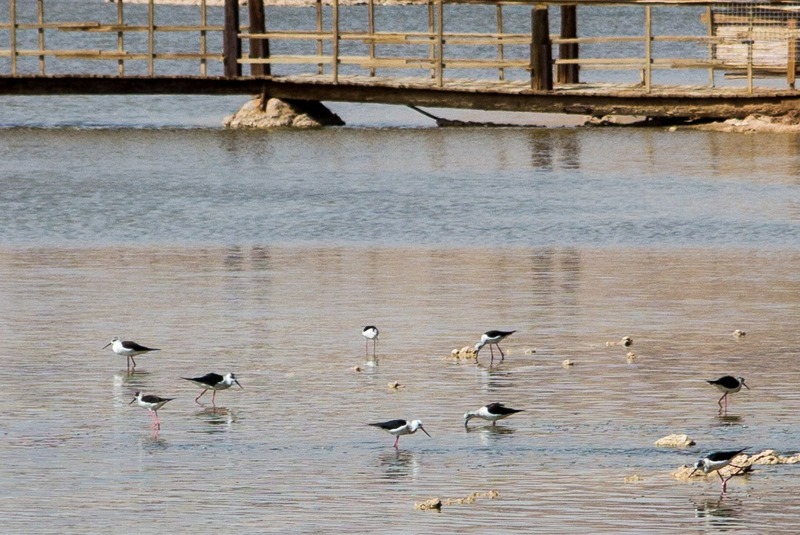 Did you know that birds migrating to and from Africa usually go via Eilat area? 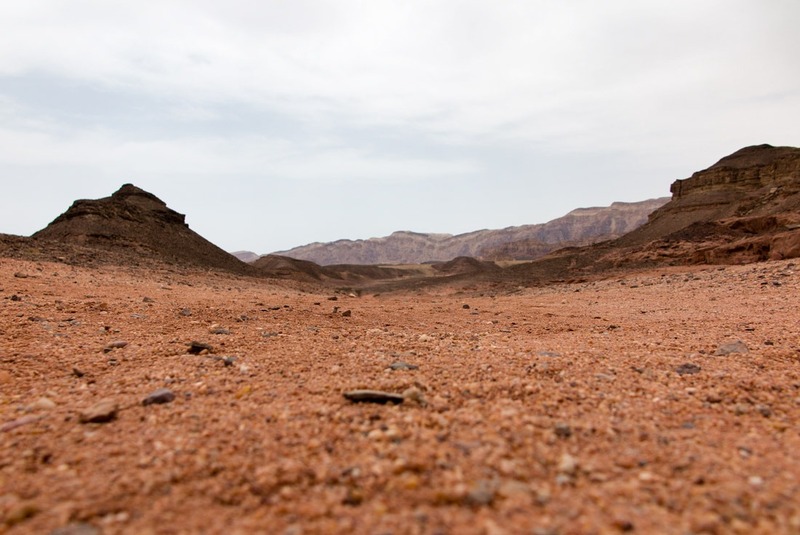 Because of the development of Eilat, salt marshes, which populated the area, have disappeared. They once functioned as a feeding ground for migrating birds, though! 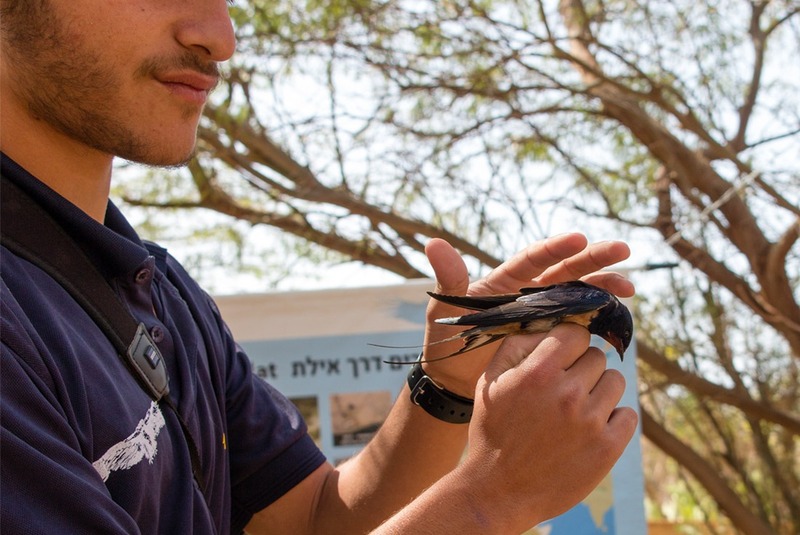 Once the Eilat authorities found out that was the case, a research center was founded and there were salt lakes created for the birds to feed on. 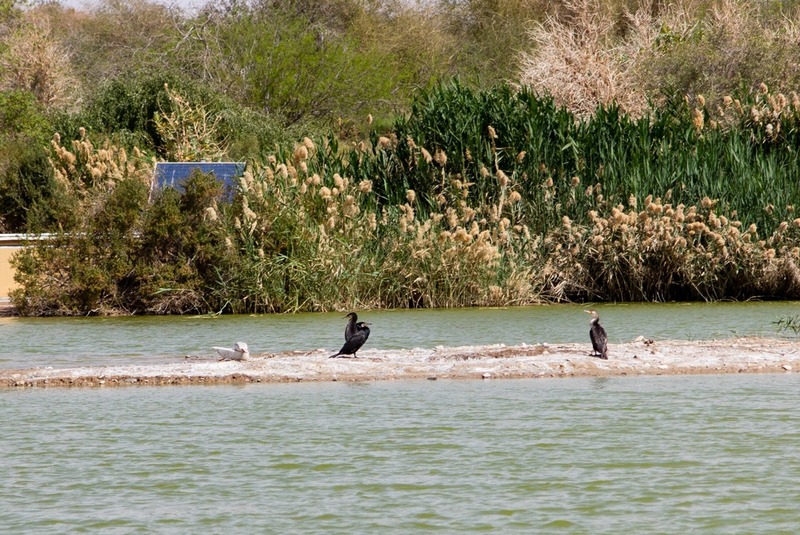 Local scientists catch birds here every day, check on their condition to see if anything is out of order by a large number of birds, they adjust the conditions in the ponds, so that each bird type migrating via here gets enough fat storage to survive the long flight over Sahara desert. After a little theoretic background, a guide will show you how they handle the birds in the park. 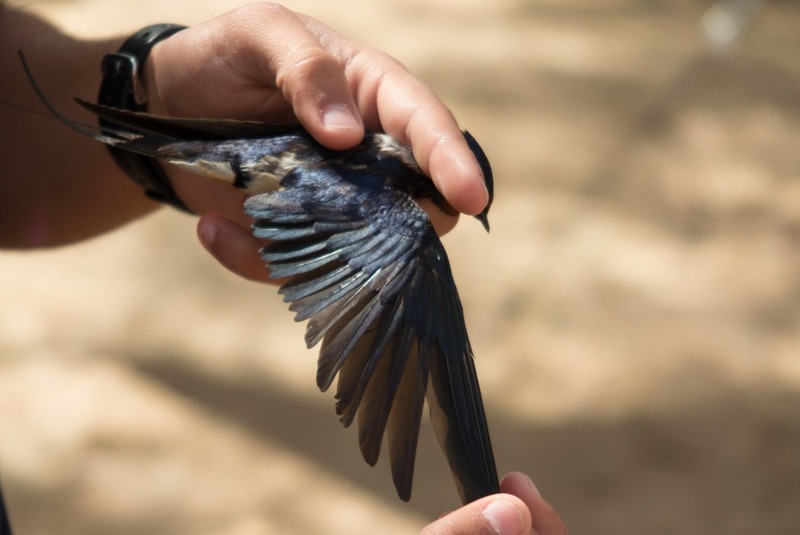 I got to release a swallow that was on her way back to Europe, was caught and checked. Fortunately, she was in a superb condition and will likely make it back home, unless something gets in her way. No harm is done to the birds by catching them and checking on them. To me it felt reasonable when they’re trying to save whole generations of birds. Without this birding center, there would be no ponds with feed for the birds and they would be dying out in large quantities. On the way to the bird park you can enjoy views of date farms. The date palms are beautiful and with the backdrop of the majestic mountains, it makes for a stunning view. 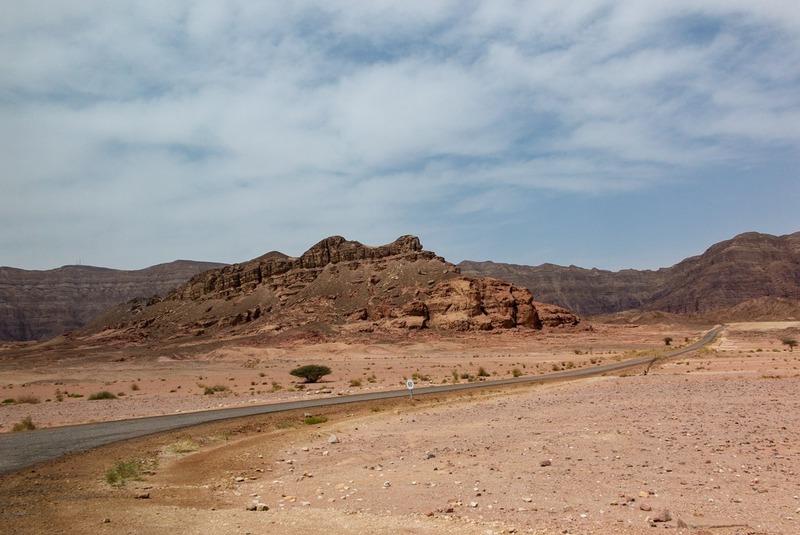 Check out also this overview of things to see in Eilat. 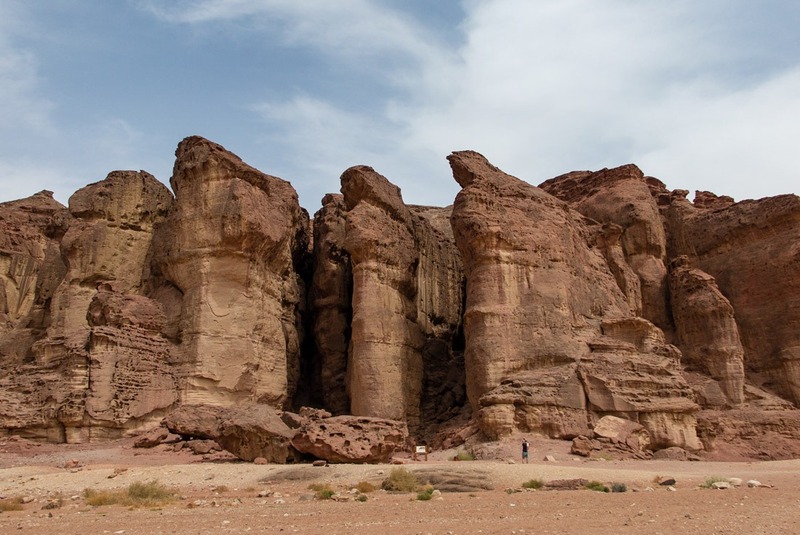 Timna is one of the most important archeological sites in the region. Measuring 60 square kilometers in total, it constitutes a valley that got created when the Earth split and a large rift appeared. The natural process thus exposed large reservoirs of copper. 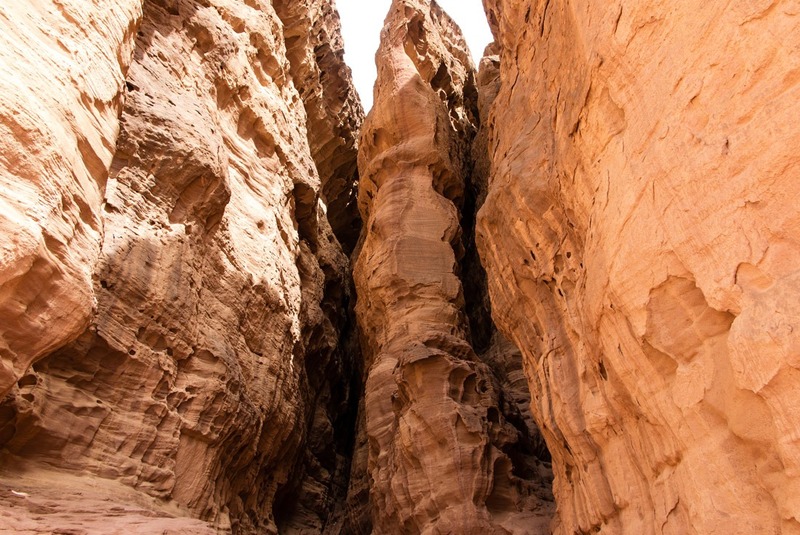 Already in 5,000 BC the mining of copper started here by Egyptians making Timna world’s most ancient copper mine. Copper was also one of the main income sources to fund the development of Israel as a sovereign nation. 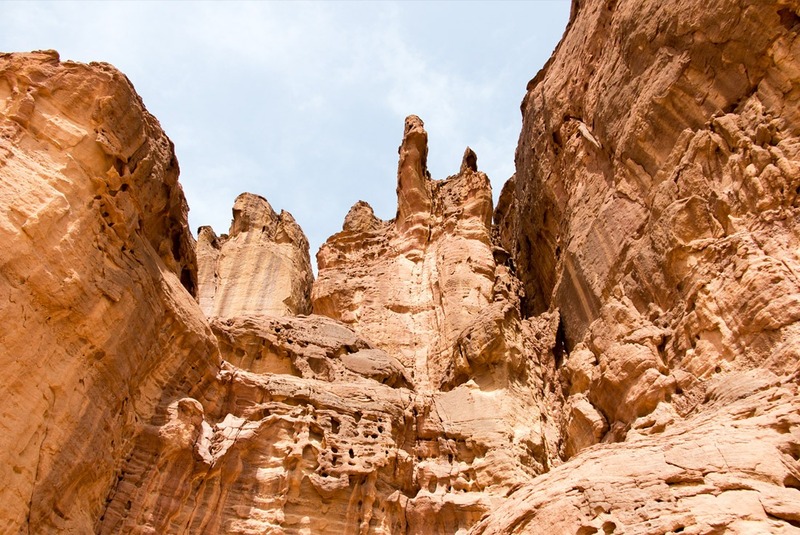 As fascinating as the history and the creation of the place are, the natural rock formations are no less breathtaking. 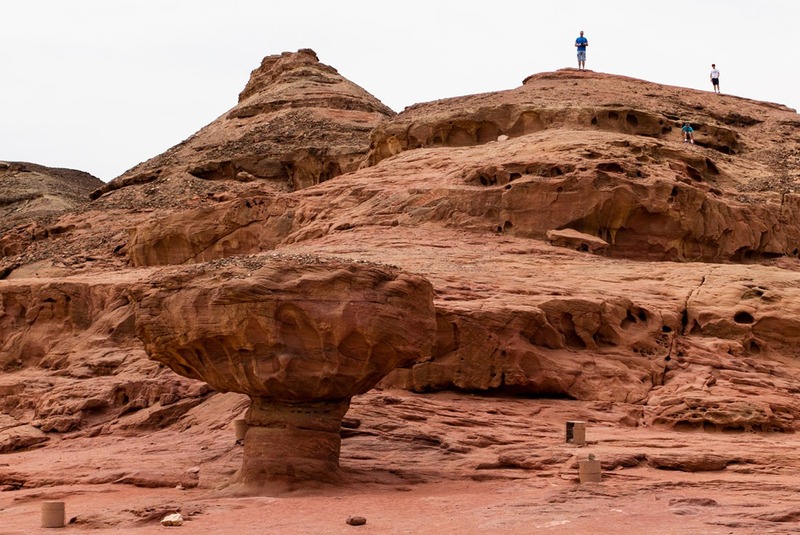 The sandstone rocks, largely formed by water and erosion, create incredible shapes. There’s a mushroom shaped rock, there are huge pillars and serene walkways. You’ll feel like you’ve landed on Mars. 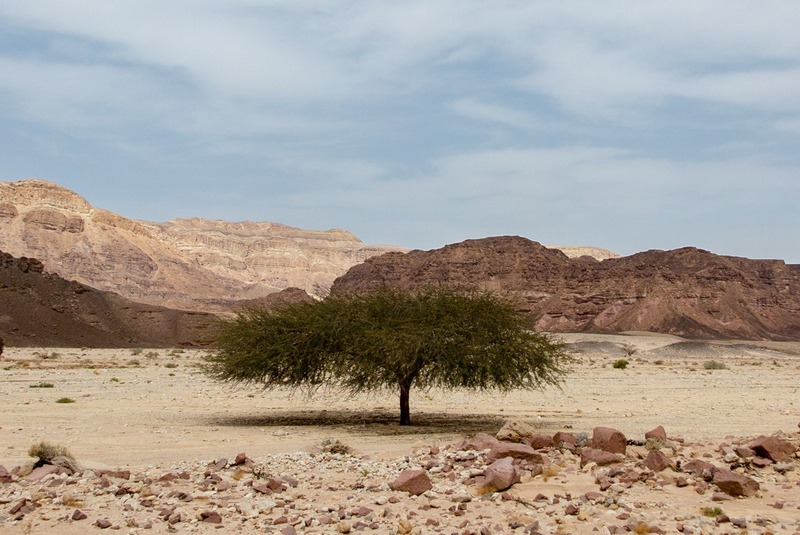 Trees in Timna Natural Park don’t grow tall – the only source of water is inside the soil! 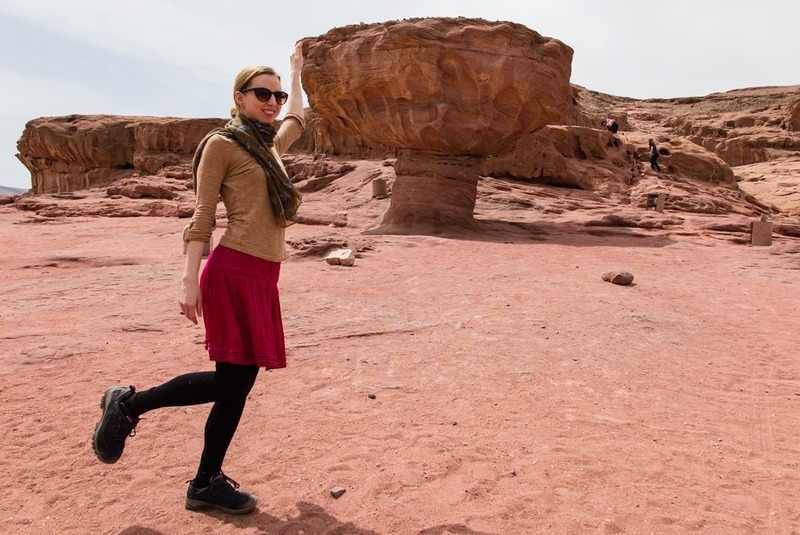 Everyone needs a photo by the rock that’s shaped like a mushroom! Created by water erosion that didn’t reach the very top of the rock, the shape’s quite funny. There are several copper mining and smelting spots near the Mushroom rock where excavations were carried out. You’ll be able to read about what part of the copper mining process was done at a spot you’ll be standing at. By the Mushroom Rock: Almost nailed the pose! Majestic sandstone pillars created naturally and named after the Egyptian King Solomon, even though the local copper mining had nothing to do with him. The pillars lie near a temple dedicated to Hathor, an Egyptian goddess. Your guide will direct your attention to an ancient graffiti engraved in the sandstone and depicting Ramses III of Egypt making an offering to the Goddess. An oasis in the desert, this one is manmade. 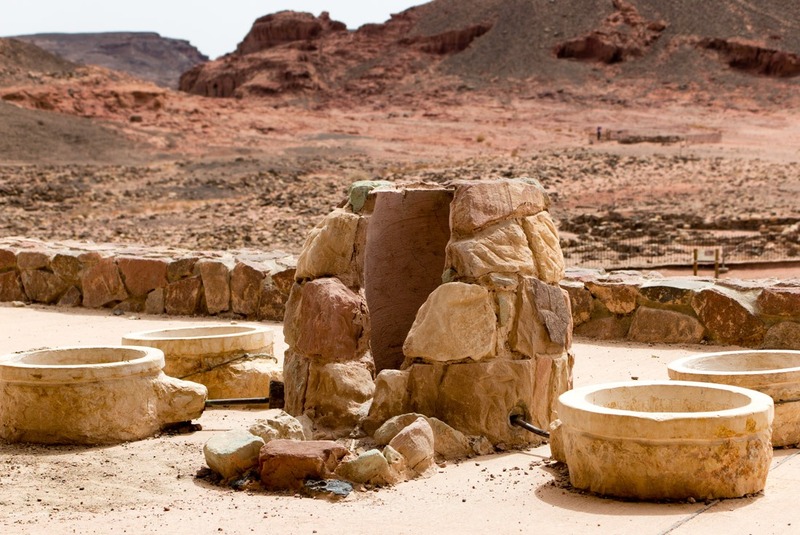 It’s a place to refresh after walking through the Timna Park, where you can make your own souvenir from colorful sand. If you choose to do so, make sure there’s no air left, otherwise your creation will become a mess! 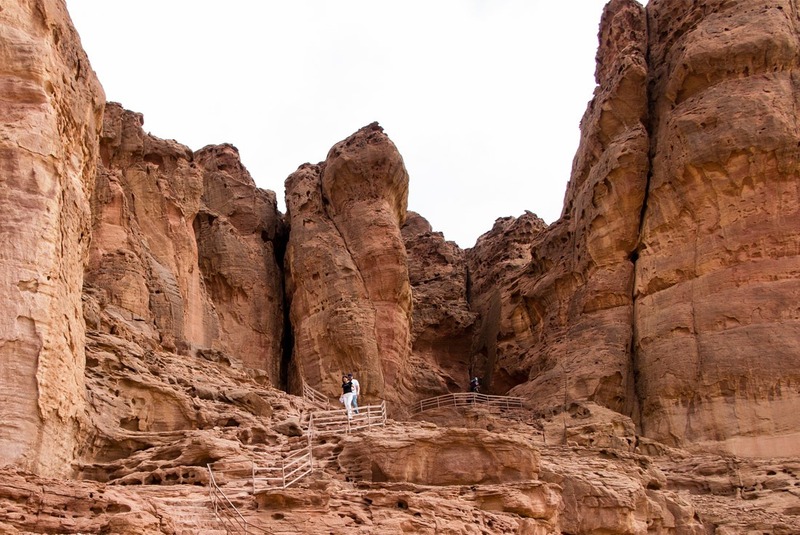 In the Timna park, the emphasis is put on letting the visitor understand the history and see the whole copper mining process. You’ll see a movie depicting the history in an entertaining way and will be able to imagine what it was like to live a life of a copper miner. I found that to be extremely fascinating. Eilat’s Red Sea access grants it also quite some coral reefs. 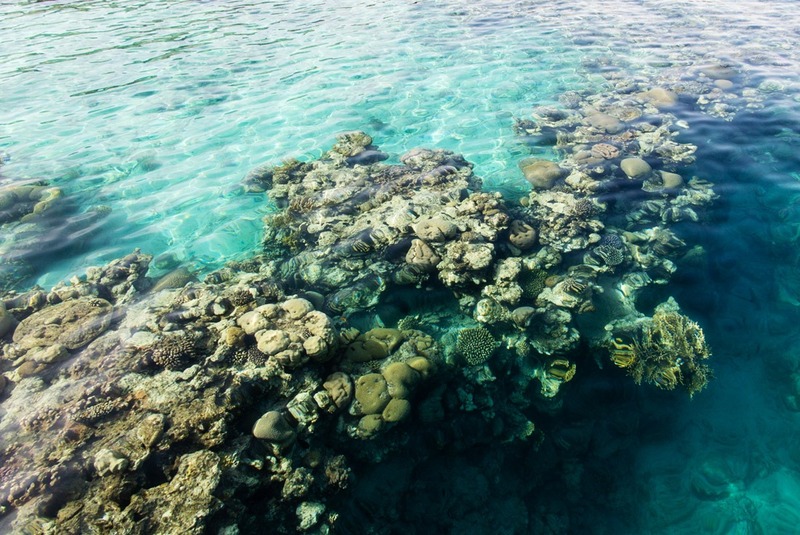 You can visit the coral beach nature reserve and snorkel along the coral reef. It’s beaming with life, the coral is prospering and there are diverse kinds of fish feeding on it. You can rent a snorkel and goggles and hop in the water. You cannot go directly above the coral reef, though, as you could damage it. But you’ll swim right next to it and still can see a great deal of fish. A local told me that in summer they allow people go even above the coral, but I can’t confirm that. Regarding snorkeling – don’t forget your passport/credit cards/100 shekel – either one of those serves as a deposit to rent the snorkeling equipment. The observation deck from which you can watch the lively coral reef.. or just pose! 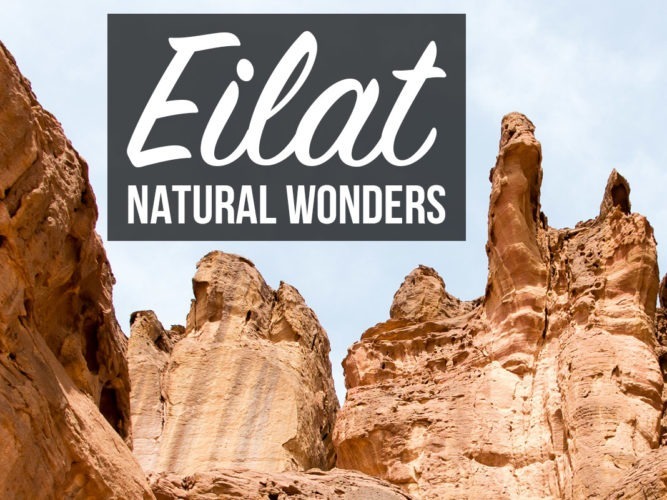 Before you visit Eilat, read this guide on all things Israel travel. 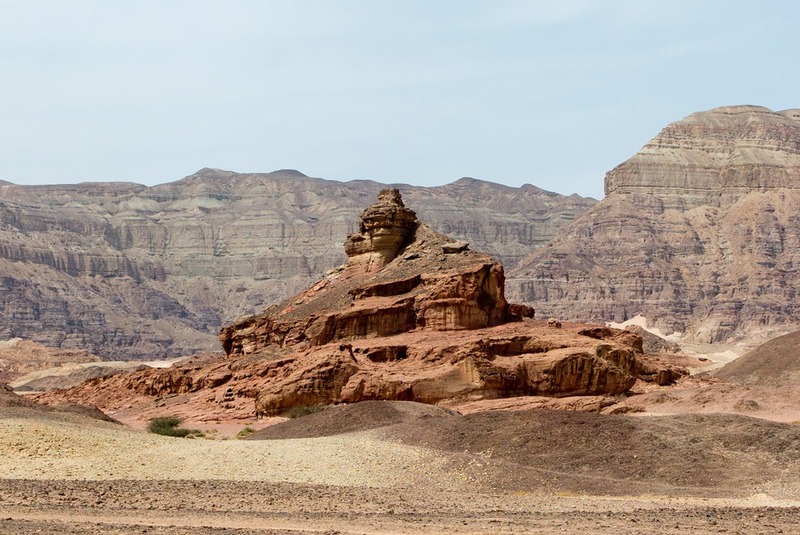 If you’d like to explore the area surrounding Eilat and don’t care for big group tours, then the tour I got is right for you. The size is relatively small (fitting into a minivan) and it’s organized well. All the 3 parks can be managed in under 7 hours, including transfers. 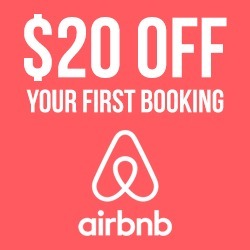 Have you visited Israel? Where did you go? 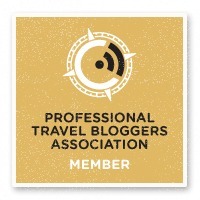 Disclosure: Veronika of TravelGeekery was sponsored by Tourist Israel to visit the above-mentioned locations. All opinions are Veronika’s own and unbiased. These natural parks are awesome! 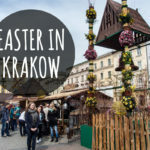 I would love to visit each one of them! 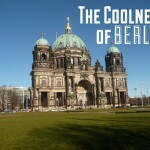 Quite the intriguing place … thanks for the virtual tour!